Have any #krita questions? 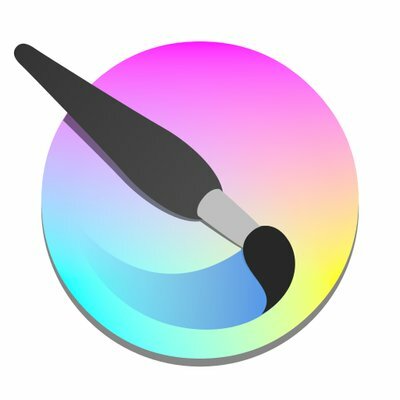 https://ask.krita.org now exists! No login needed to ask, only to answer.